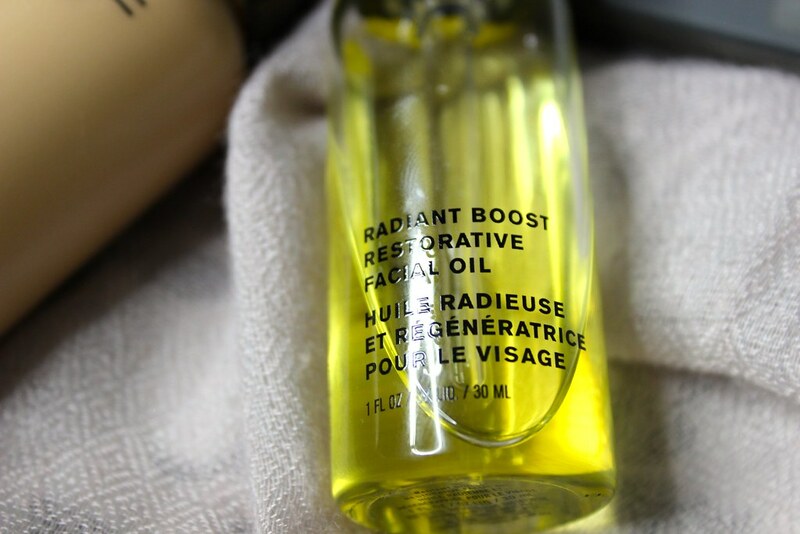 Sonia Kashuk Radiant Boost Restorative Facial Oil: I'm such a fan of oils because of my normal-dry skin, but I really am not too happy about the price that usually comes with it. Aside from the awesome price ($14.99) This oil contains so many great ingredients that promises to soften, purify, boost moisture and condition skin. It has replaced my Josie Maran Argan oil as my day and night time under-eye moisturizer and without fail I always use 3-4 drops of these to mix in my foundation for the most healthy, dewy glow. 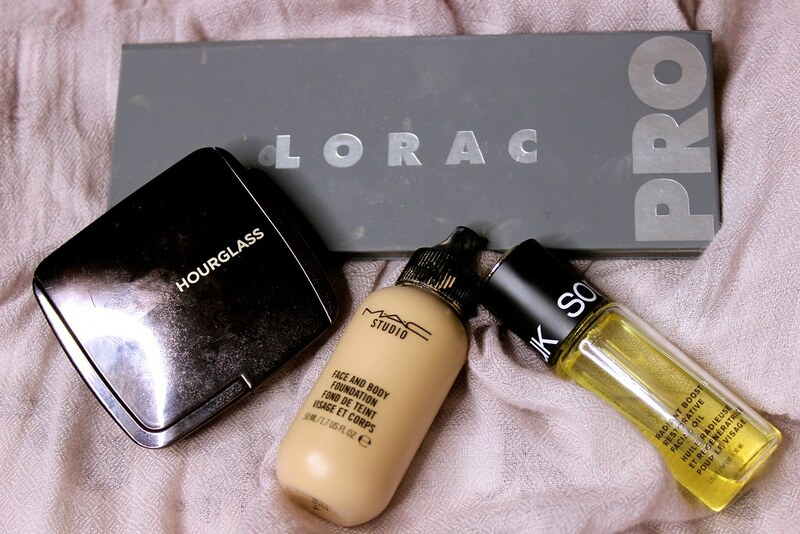 MAC Face and Body Foundation: I've been on and off with this foundation for quite some time now but I started to get back into it this past January. It's a water based foundation that goes on really sheer but manages to even out my skin tone and give me completely moisturized looking skin. 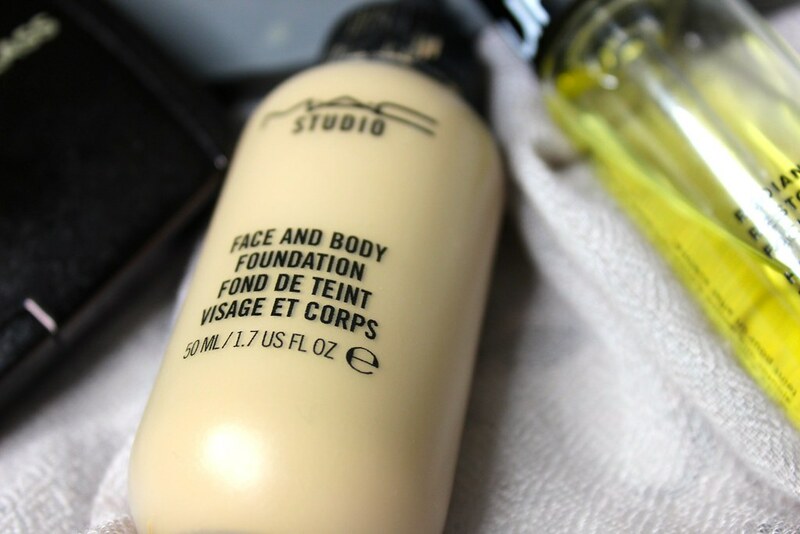 On my quick makeup days this is the foundation I usually go for -- I rarely reach for my tinted moisturizer now. At night when it calls for more glam I usually mix this with my foundation when I want my skin to look more plump and healthy. 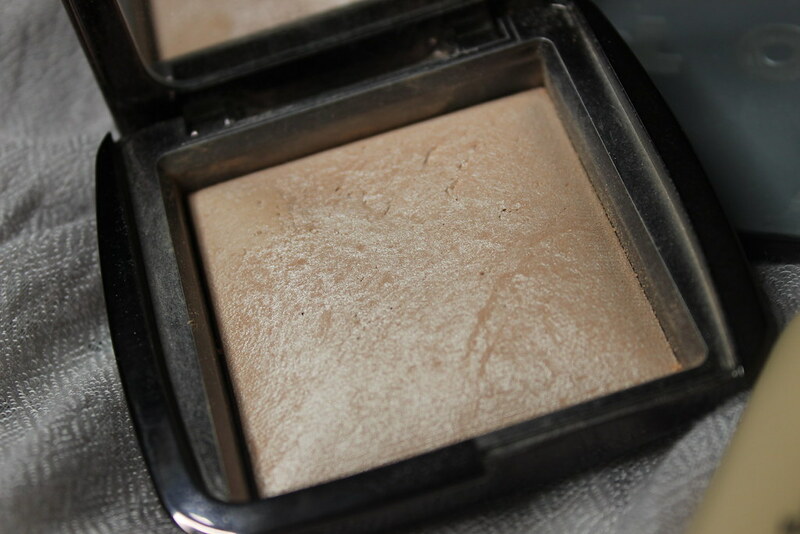 Hourglass Ambient Lighting Powder in Luminous Light: This powder has completely changed my life. It gives me the most gorgeous, unassuming glow to the skin. It's described as a 'champagne pearl' but goes on nearly undetectable. My pores are never emphasized when I wear this and it just looks so natural on the skin. I use this on my cheekbones, under the eyes, forehead... I would bathe in this if I could. 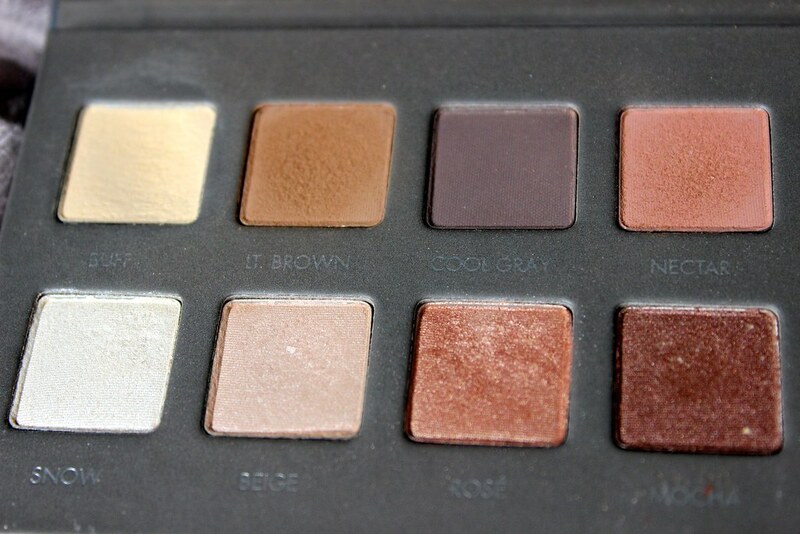 Lorac Pro Palette 2: More specifically Buff, Lt Brown, Nectar, Snow, Beige, Rose & Mocha -- I never thought I would love this palette so much but I've been using it nonstop ever since I bought it. Buff is the perfect color to put all over my eye after my primer, Lt. Brown is perfect as a transition shade, Nectar is wonderful to mix with Lt Brown to warm up my crease, Snow gives the most beautiful inner eye corner highlight, Beige is gorgeous on the lid for natural days, Rose is so so pretty on the lid when you want your eye look to feel more romantic & Mocha is fantastic as a base for a sultry smokey eye. Definitely, definitely, definitely so worth the money.